Recommended for those who want to stay at beachside with no meal. Use the inn as a base and visit renowned sightseeing areas a around us, experience Geo-canoe and G-SUP. 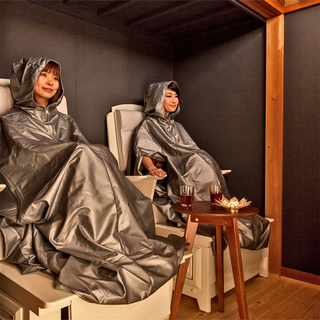 Steam herb sauna available (reservation required) * Indoor hot spring bath is free for private use (condition apply) * Benefits -JPN 1000yen discount for optional Geo-conue and G-SUP experience. 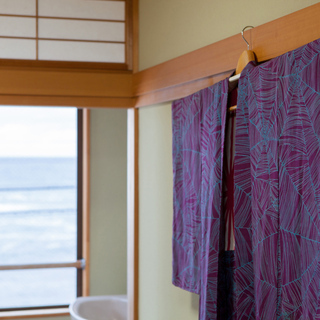 -Indoor hot spring bath is free for private use (condition apply) -10 hair shampoo selections -Café “YUMURA Kuukan” is open for all guests. * Recommended Activities There are more adventure tours presented by Beach House MERI. 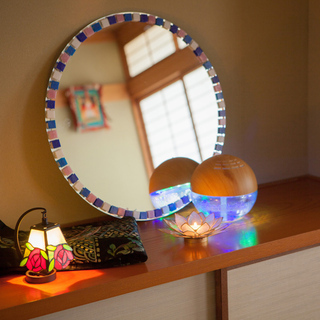 The guests with this plan will take JPN 1000yen discount for the following tours. 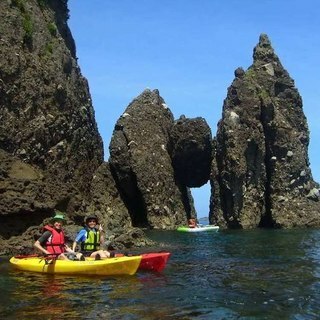 * Geo-canoe Tour It is an adventure tour around the San`in Kaigan Geopark area, located in Takeno. canoeing tour is to explore the hidden scenic spot. * G-SUP Tour SUP　is the abbreviation of 「Stand-Up Paddle Surfing」. SUP, born at Waikiki Beach (Hawaii), is a paddling activity, while standing on a big surf board. Reservation required Feel free to ask any questions * Renowned sightseeing areas around us (expected time by car) -Kinosaki Onsen / take seven hot spring bath houses and stroll around the town in your Yukata (20mins) -Kinosaki Marine World / healing aquarium(15 mins) -Genbudo / dynamic landscape of wonderful columnar joint (15 mins) -Hyogo park of the oriental white stork / Stork is responsible for bringing babies (20 minutes) -Kasumi Brewing, Tokose buckwheat noodles, Daijo-ji Temple (30 minutes) -Izushi Castle Town (60 minutes) -Takeda Castle(Japanese machu picchu ) (90 minutes) * Please note that there are not many restaurants around us. 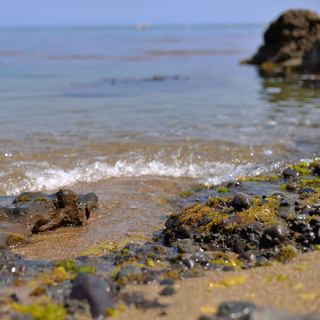 Takeno beach has been selected as one of Japan's 100 best beaches.